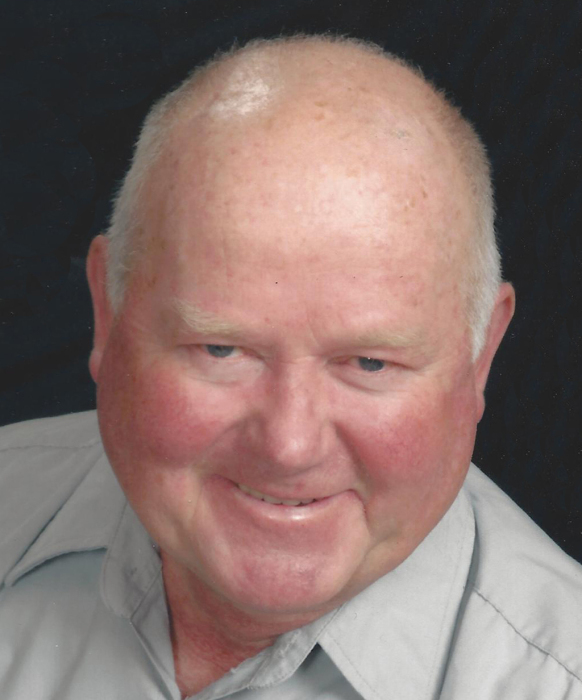 Ronald Jay Brandsted, age 75, of Fargo, ND, died Sunday, September 9, 2018, at Sanford Health in Fargo. Ron was born December 13, 1942, at Hunter, ND, the son of Fred Leo and Lucille E. (Trego) Brandsted. He grew up in the Clifford-Galesburg, ND, area with a few years in Kathryn, ND. Ron graduated from Clifford High School in 1961, and from Mayville State College in 1966. On June 12, 1966, Ron was united in marriage to Janice Torkelson at Grafton, ND. He taught and coached in Morgan, MN, and at Fort Dodge, IA, from 1966 – 1982. He earned his master’s degree in Education Administration from Iowa State University in Ames, Iowa in 1982. Ron was then an Education Administrator from 1982 – 1998 in Sterling, Colorado, and served as Major Brandsted for the Department of Corrections in Sterling 1998 – 2001. He retired in 2001, and they moved to Fargo in 2014. Ron had also served as a member of ND Army National Guard 1960 – 1965, and with the Colorado Army National Guard 1985-1998. He loved gardening, golfing, watching sports on tv, and cooking. Ron is survived by his wife Jan, Fargo; two sons, Gregory (Rickie), Martinsburg, WV, Kent, Elbert, CO; 6 grandchildren: Danica (Derek) Hermanson, Tori (John) Mullineaux, Conner Romick, Braden, Avery and Dax Brandsted; 3 great-grandchildren: Baylee Arnold, Aubree and Gatlin Hermanson; 2 brothers: Ed (Diana), Mayville, ND, Gene (Kathy), Montevideo, MN, and a sister, Fran Ust, Mayville. Funeral: 10:30AM Saturday in Calvary United Methodist Church, Fargo, with visitation one hour prior to the service.